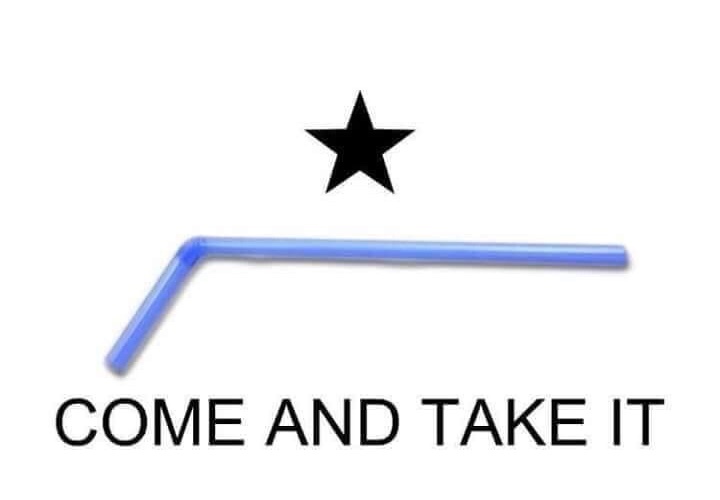 It’s nice to see that The Peoples Republic of California, has resolved all the other issues in that state, and now can tackle pressing issues such as making it illegal to provide straws to patrons of sit-down restaurants, unless the customer asks for one. The restaurant owner could be subject to a $1,000 and/or 6 months in jail. Now understand, that this is coming from a state, that if someone breaks into your house, and only takes $975 worth of stuff, or less, they get the equivalent of a traffic ticket, and where a person can knowingly give you AIDS, and not get punished at all! Imagine the conundrum, if an illegal alien owned a restaurant in a sanctuary city, and his staff gave straws to everyone that walked in the door, what happens then? What happens if you have a disgruntled employee that wants bad thing to happen to the restaurant owner, and starts passing out straws to diners, with the intent to get the owner fined, or thrown in jail. This insanity is all based on 9 year old research on the trash island in the pacific gyre. The simple fact is that the vast majority of the trash in the gyre is from Asia, and not the U.S. which makes this legislation even more ludicrous.